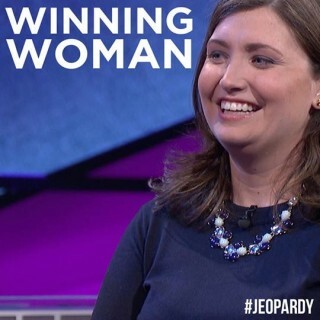 Another week, another modern Jeopardy champion is making headlines and setting records. 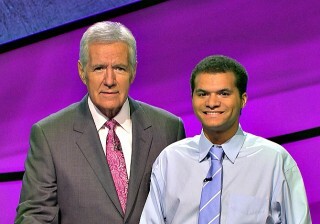 The 2010s has seen a Jeopardy resurgence in relevance; boasting multiple super champs that have made big waves in both winnings and unusual personalities. Arthur Chu barely had enough time to reflect on his 15-minutes of fame before another Jeopardy champ started steamrolling the competition and breaking records.